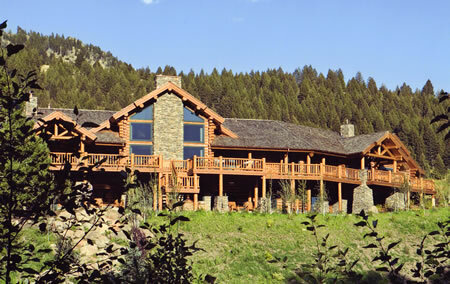 Elk Meadows is an 8,000 sq. 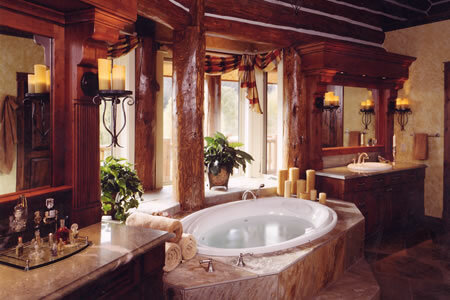 foot handcrafted log home. 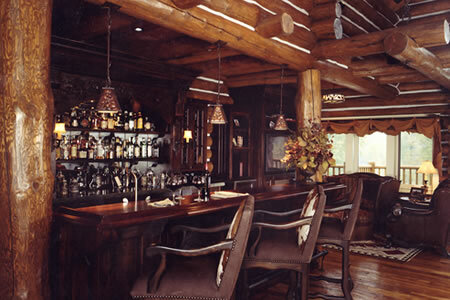 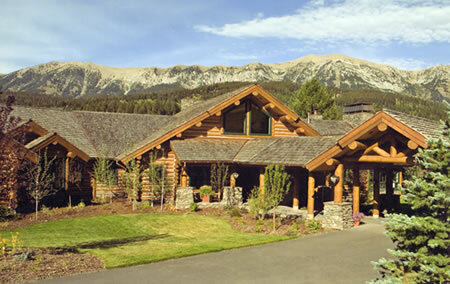 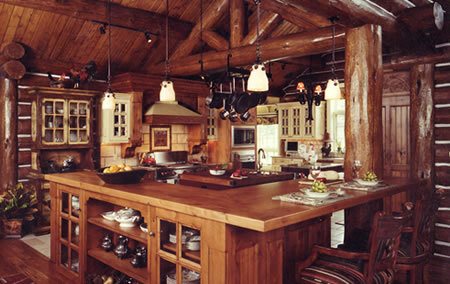 This home has been featured in Log Home Living Magazine and the At Home addition of the Bozeman Chronicle. 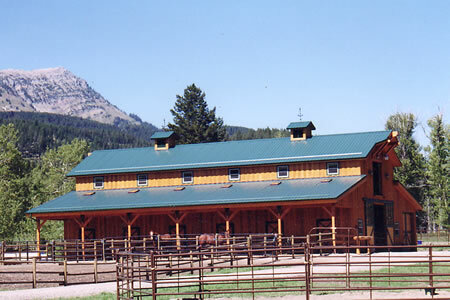 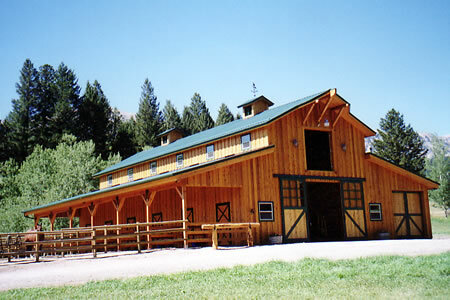 Also included in the project was a multi-purpose equestrian facility designed and built by Beartooth Buidlers.